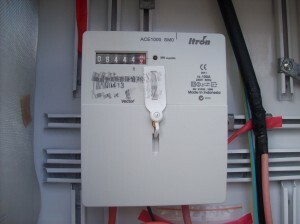 This page features photos of different types of meters. 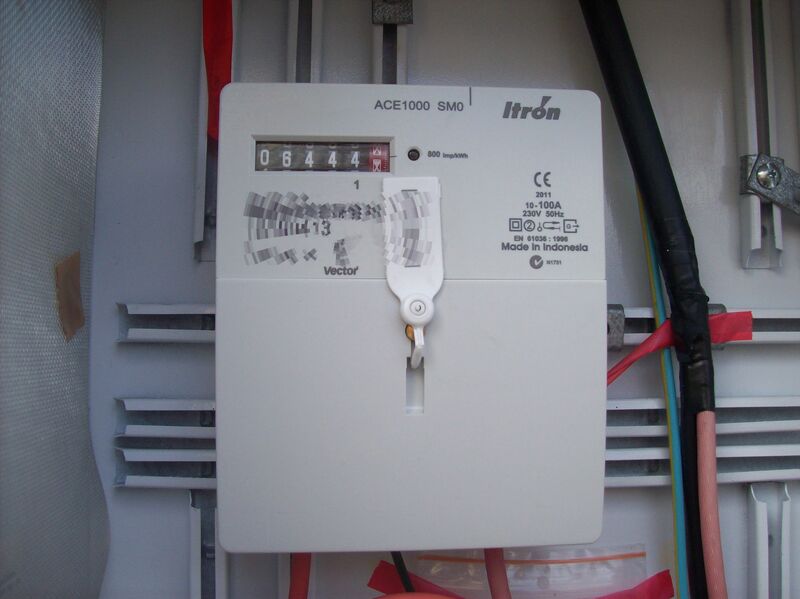 The analogue electro-mechanical meters are easy to recognise as you can see a spinning metal disc inside. 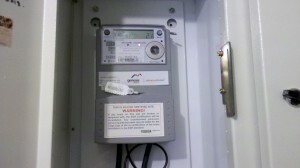 There appear to be a number of different types of “smart” or “advanced” meters in use in NZ. Please note that serial numbers, barcodes etc have been blurred so as to protect the privacy of the people who supplied the images. 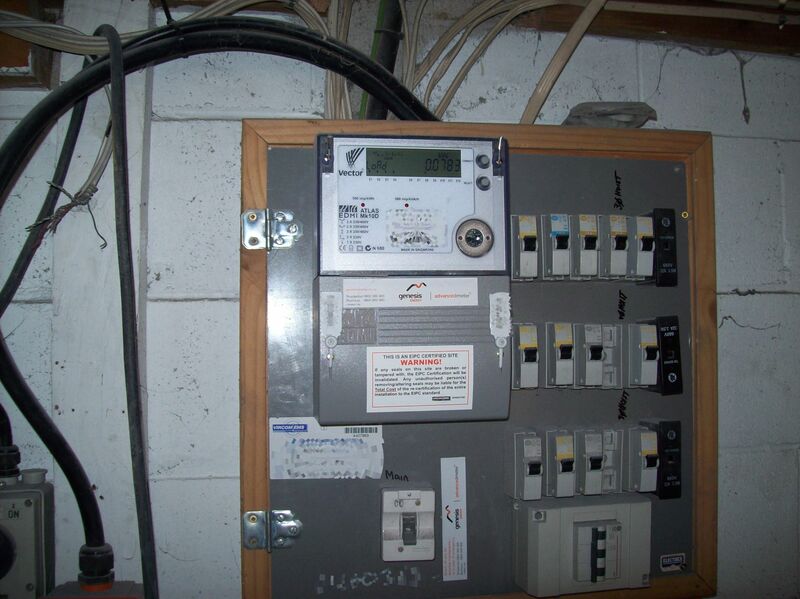 The image above is a “smart meter” in an NZ home. The image above is a “smart meter” in an office. The image above shows a “smart meter” in an industrial building. 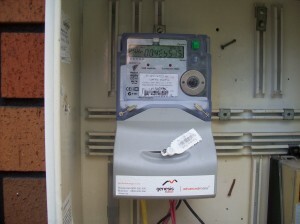 Above: A new electronic meter which is NOT a “smart meter”. 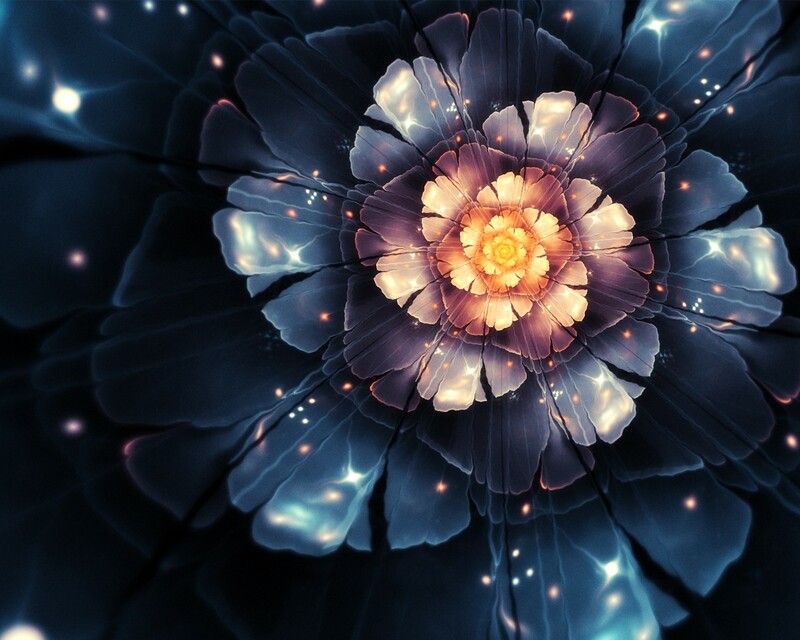 Thank you to everyone who supplied the photos!